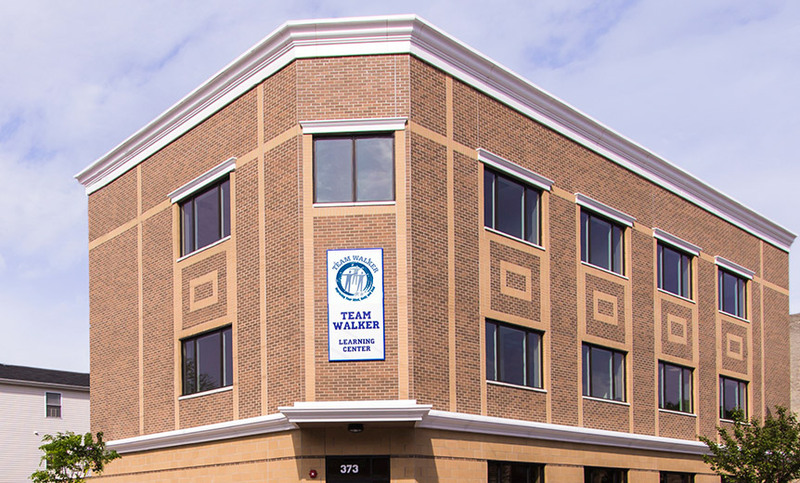 Team Walker Learning Center - MAST Construction Services, Inc. Dedicated to helping students succeed, Team Walker is building a new Community Learning Center at the corner of Halladay & Communipaw Avenues in Jersey City. 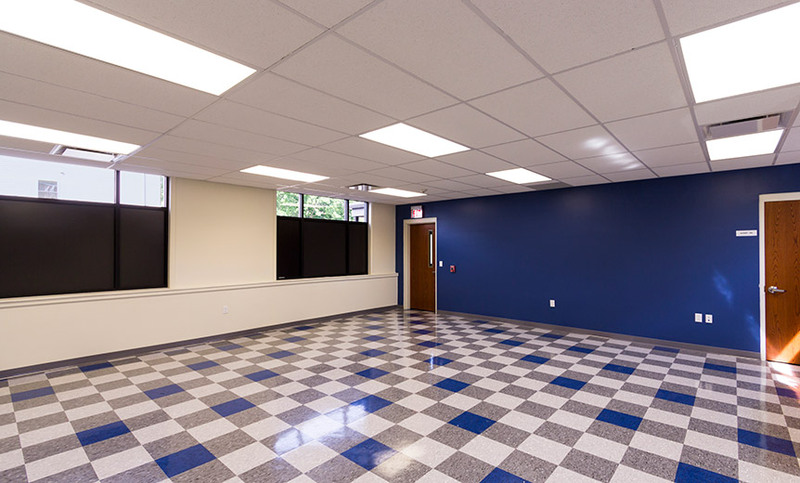 At 3-stories, the new 10,000 SF facility will offer the much needed space for programs for the area’s children ranging from elementary through middle school.